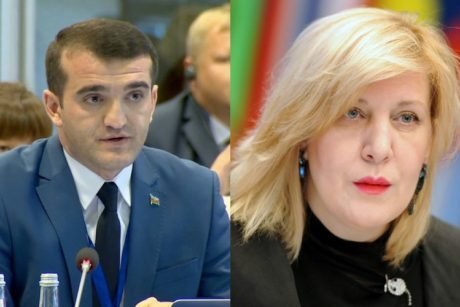 Coordinator of the Information center for Azerbaijani captives and hostages, human rights defender Ahmad Shahidov has addressed to the Council of Europe Commissioner for Human Rights Mrs. Dunja Mijatović. 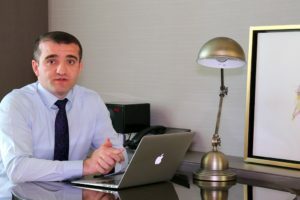 The human rights defender has given detailed information on Azerbaijani hostages Dilgam Asgarov, Shahbaz Guliyev and Elnur Huseynzadeh, said that since July 2014 he has been protecting the rights of these people, but regretted that international organizations remain silent on this issue. Noting the fact that Azerbaijan and Armenia are members of the Council of Europe, Ahmad Shahidov asked Mrs. Dunja Mijatović to comment on this issue as the Council of Europe Commissioner for Human Rights: “Mrs. Dunya Mijatovic. 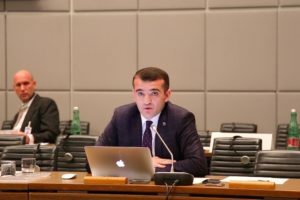 You are the Council of Europe Commissioner for Human Rights since April 2018. But you have not shown open position about the Azerbaijani civilians kept in Armenian hostage for 5 years. 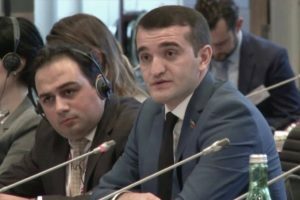 Your statement on Azerbaijani bloggers Mehman Huseynov last week shows that you are closely following the developments in Azerbaijan. 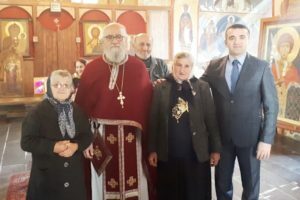 But I do not understand how you still keep your silence on Azerbaijani hostages. 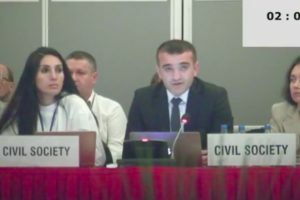 Over the past 7 years, we have repeatedly talked to you at the OSCE meetings in Warsaw, Vienna, and other cities. I respect you very much. But your persistent silence about the Azerbaijani hostages can be perceived as an indication of your biased and double standard position”.